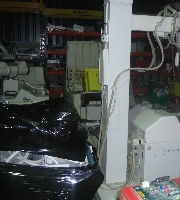 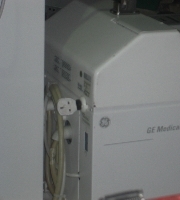 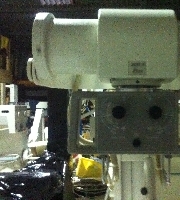 This an AMX4 + Mobile X-ray Machine in very good condition. 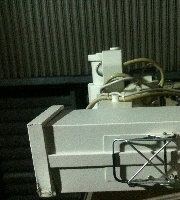 It is a used machine but in a very good condition. 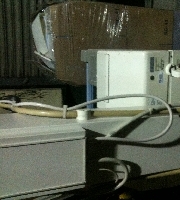 Its patient ready and in aour warehouse ready for shippment. 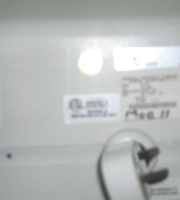 The machine has been very well serviced.